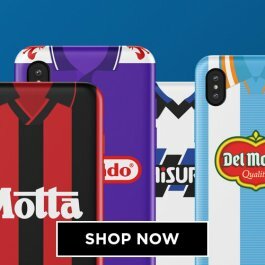 If your allegiances are to the red and black half of the San Siro, then buy the latest AC Milan kit from our store and personalise with the name and number of your favourite star or even your own name! Seven time winners of the UEFA Champions League, many of the world's greatest players including Marco van Basten, Paolo Maldini, Ruud Gullit and Andrei Shevchenko have worn AC Milan football shirts over the years. 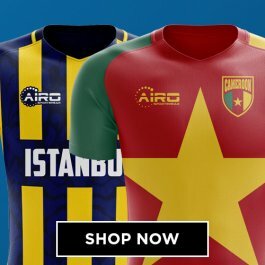 Our jersey are 100% official Adidas products. Available in adult and kids sizes, we also sell shorts, socks, polo shirts, tracksuits and training kit. AC Milan are the second most successful European club team, with 7 European Cup victories – a record surpassed only by Real Madrid. 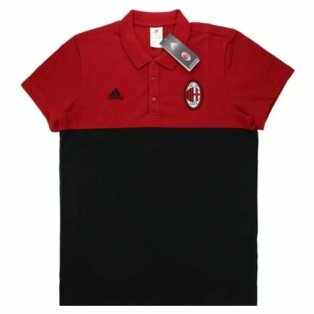 Despite Milan’s struggles following the break up of the legendary side which featured the likes of Paolo Maldini, Andrea Pirlo, Gennaro Gattuso and Filippo Inzaghi, sales of AC Milan kits remained among the best sellers at UKSoccershop, a testament to the global popularity of the Italian giants. 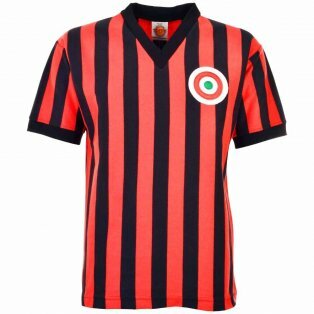 For a twenty year period, the red and black half of the San Siro was home to many of the greatest footballers ever to play the beautiful game with Franco Baresi, Gianni Rivera, Ruud Gullit, Andrei Shevchenko and Marco van Basten just some of the stars to don the prestigious Rossoneri colours. The AC Milan home jersey is instantly recognisable to football fans around the world. Featuring red and black stripes, the kit is completed with either white or black shorts and black socks. 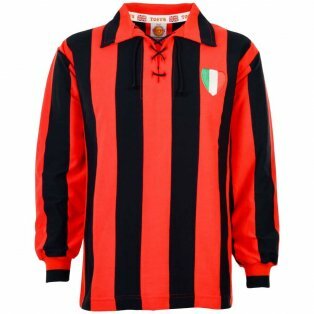 The origins of the famous Milan home strip can be traced back to an Englishman called Herbert Kilpin, who was one of the original founders of the club in 1899. Taking inspiration from his homeland – where striped shirts were common place – Kilpin is responsible for the styling of the jersey. 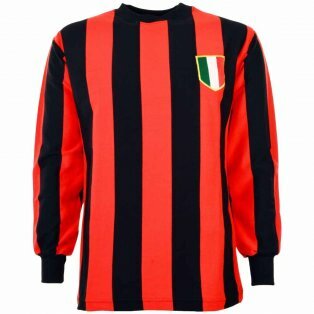 During the fascist regime around World War II, the vertical stripes were replaced with vertical ones as that was seen to be more in keeping with Italian design. 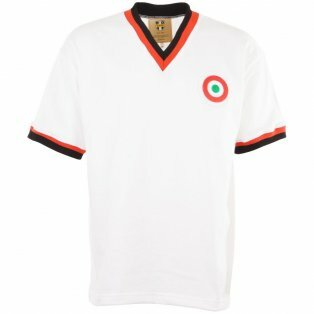 The Milan away shirt is traditionally white, with white shorts and socks. Famously, Milan wore their change kit in the Champions League defeat by Liverpool in 2005. Cruising 3-0 at half time, Liverpool went on to complete one of the most remarkable turnarounds in history to win their 5th European trophy. Two years later though, Milan were to get revenge when goals from Filippo Inzaghi were enough to defeat the same opponents and hand the Rossoneri their 7th European Cup. 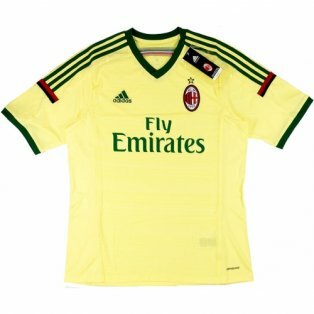 The Milan Third Kit is traditionally black in style however in recent years, Adidas have experimented with some wacky colours, with light yellow and dark green among the colours worn. 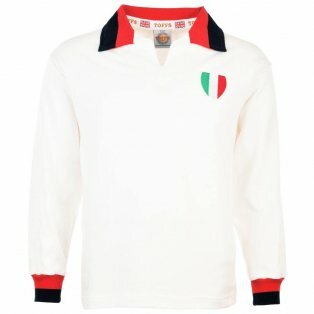 In 1981, the Italian side became the first team to print the names of their players onto the back of the shirt. 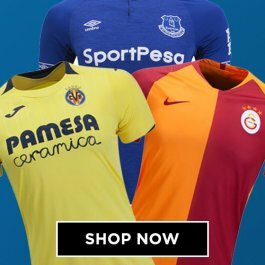 Little did they know then the huge commercial impact this would have in future years, as football became a truly global phenomenon and sales of shirts featuring future stars would bring in vast sums of money to fund even more exciting signings. 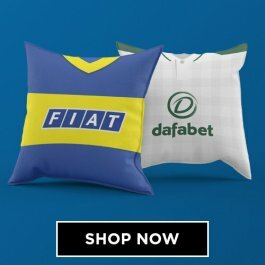 Aside from the many club legends, Milan have, in recent years, signed the likes of Ronaldinho, David Beckham and Japanese superstar Keisuke Honda, all of whom sold tens of thousands of jerseys around the world and in their home land. 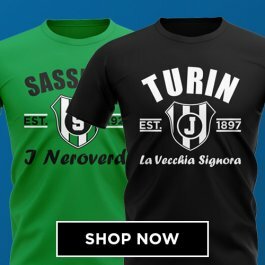 At UKSoccershop, we offer official AC Milan shirt printing where you can choose from any player past and present, or even choose your own custom name and numbers with your own name. 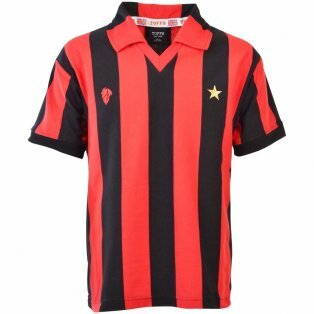 The first official manufacturer of the Milan jersey was Linea Milan in 1981 with the strip sponsored by Pooh Jeans. Kappa and Lotto also briefly featured as suppliers, but Milan’s main partnership has been with Adidas who have supplied the club since 1998. Milan had a long standing sponsorship with Opel, but this was replaced by Bwin in 2006. This lasted until 2010, when Emirates signed a ten year contract, the longest such arrangement in the clubs history. In recent years, Adidas have released a wide range of training items. 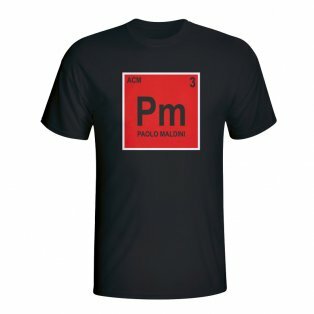 These generally come in two colours, which rotate between black, white and red as the primary colour. 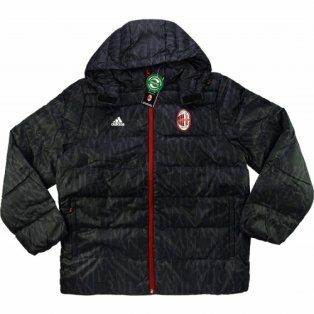 AC Milan tracksuits are among the best selling items here at UKSoccershop and are hugely popular with both adults and children each year. 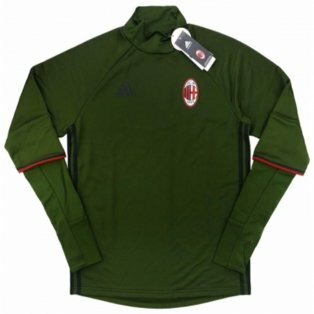 Other popular items including training jerseys, polo shirts, training pants, jackets and t-shirts. 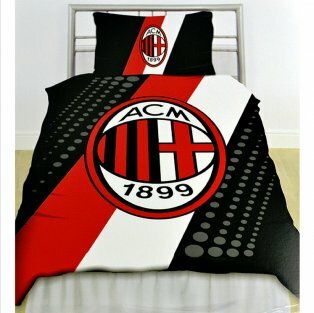 We also supply a great range of AC Milan gifts and merchandise for those looking for something a little cheaper. These includes hats, scarves, balls, gloves, key rings and much more.